CLOSEOUTS. 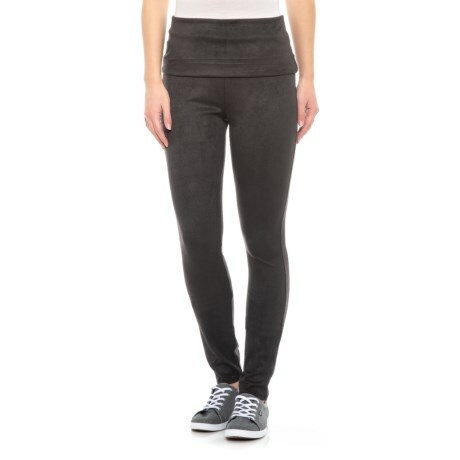 Perfect for running weekend errands, Free Peopleand#39;s Khordney leggings keep you moving in comfort, thanks to the soft-brushed fabric with just-right stretch. Available Colors: BLACK. Sizes: XS, S, M, L.